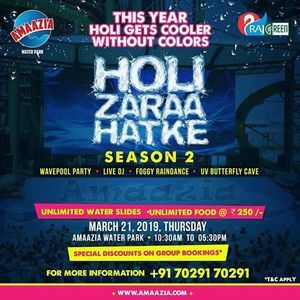 Forget about Planning this year holi we have already planned it for you at Amaaazia Water park. 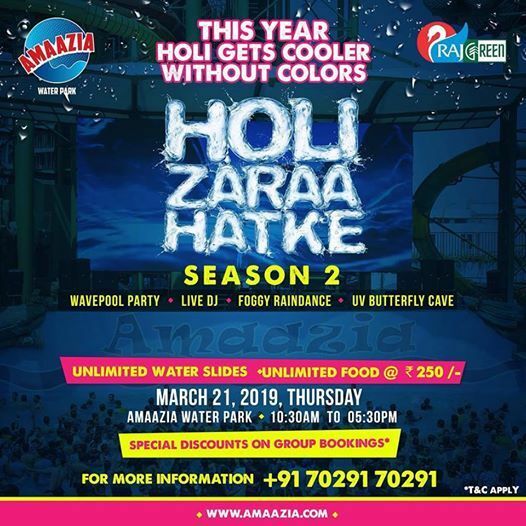 Holi gets cooler without colours. Amusement park with 5 star categorized club.